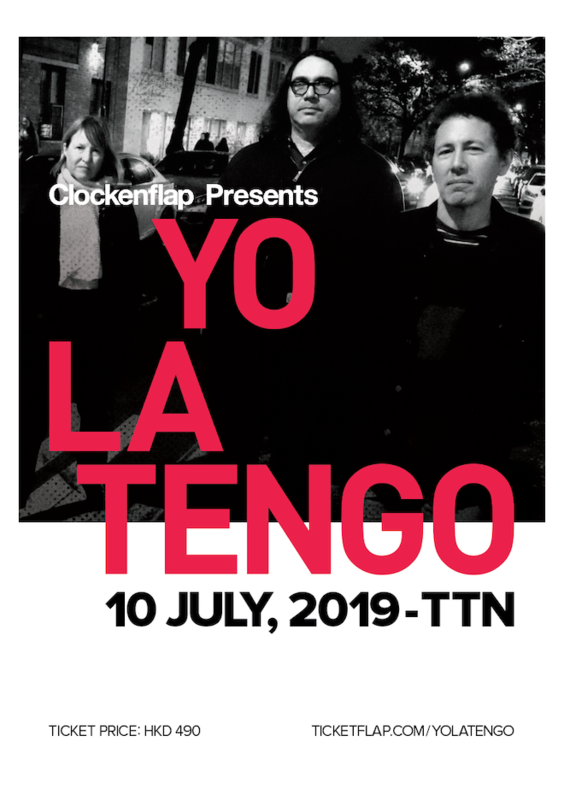 Following their 2016 performance at the festival, Clockenflap presents is thrilled to welcome back alternative indie royalty, Yo La Tengo, for their own headline show at TTN on July 10th. 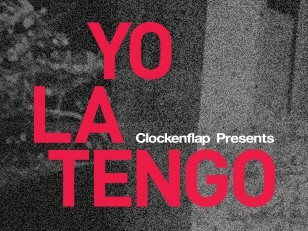 With a repertoire that spans art-rock screamers, expansive electronic vistas and solemn ballads, indie legends Yo La Tengo are as popular with the critics as they are with their legions of loyal fans around the world. With a 15-album back catalogue that takes in a dizzying range of musical styles, the band have managed to remain inherently original and proudly alternative throughout their 30-year-plus history. Pivotal to maintaining a huge cult following down the years have been their mesmerising live shows, which treat audiences to unrestrained experimentation and seamless segues from euphoria to melancholy. Catch these acclaimed indie heroes in a live club environment that best suits their sound. Tickets are on sale now!